Exceptionally well maintained two bedroom, two bathroom property. 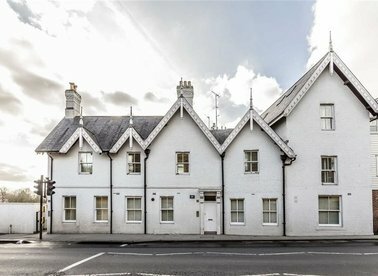 One of only two flats on the top (fourth) floor the property is well over 1000 sq ft and has an amazing south facing 48' terrace and a secure allocated parking space. 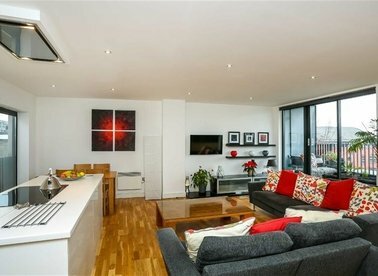 A stunning two bedroom apartment on the eighteenth floor of this sought after development. This large apartment is perfect for entertaining with its open plan reception room, wooden flooring and breath taking views. This exceptionally large townhouse has its own private garden located in a quiet street, this well presented house boasts three double bedrooms and three bathrooms. With its spacious top floor reception room , this house is perfect for entertaining. 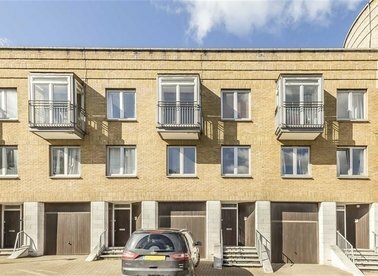 An exceptionally large three bedroom apartment on the first floor of this secure, gated development. 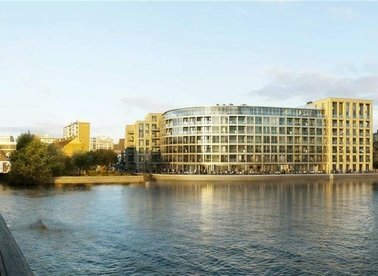 This high spec apartment has an open plan reception room, two private terraces and direct river views. 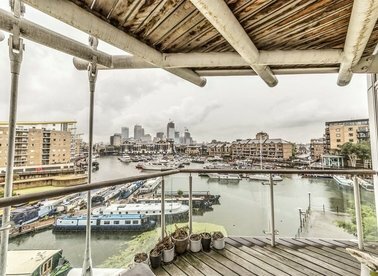 A unique two bedroom penthouse on the eleventh floor of this dockside development. This split level apartment has been finished to a high specification with wooden flooring and floor to ceiling windows. 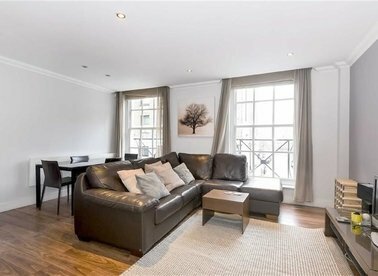 A beautifully presented two bedroom, two bathroom riverside apartment. 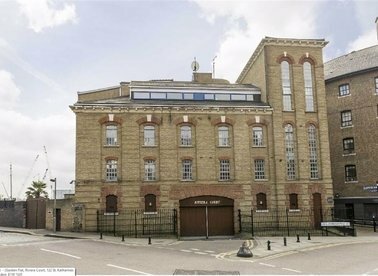 Extending to over 1097 sq ft, the property retains a number of original features and has a large private balcony overlooking the Thames. 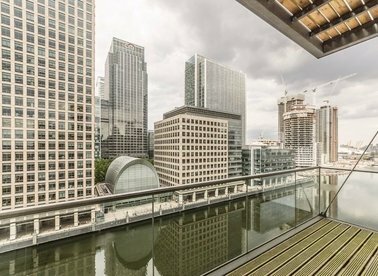 A one of a kind split level penthouse apartment with stunning views of Canary Wharf and Greenwich Park. There are three double bedrooms and two bathrooms spread over nearly 1,500 sq.ft. Viewing is a must. 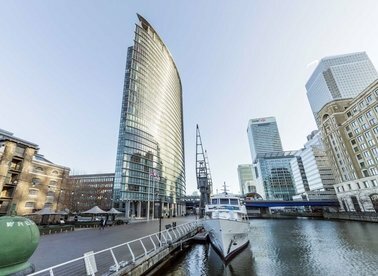 An exceptionally large two bedroom apartment on the ninth floor of the iconic Discovery Dock. This property has a large open plan living space, a private balcony and residents leisure facilities. 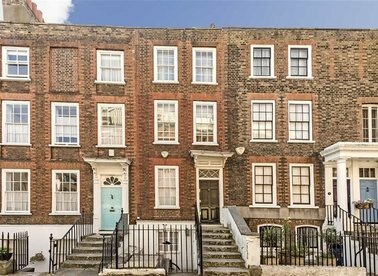 A rarely available, Grade II Listed three double bedroom Georgian townhouse in the centre of Richmond steeped in history and period features. The property has modern appliances but retains its natural charm and picturesque garden. 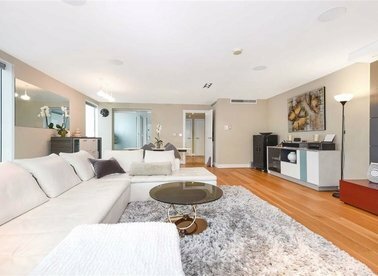 A spacious and contemporary two double bedroom, two bathroom apartment on the second floor of the popular Little Adelphi development with 24 hour concierge and lift access. 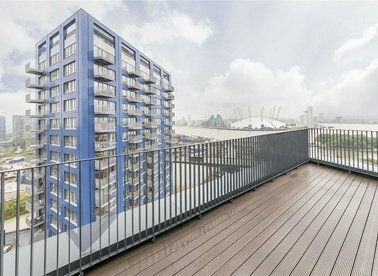 A brand new two bedroom, two bathroom riverside apartment in central Hammersmith. The property has a large semi open plan reception room, private balcony with river views, modern fully fitted kitchen and guest WC/utility room. A superb, split level, two bedroom Penthouse. 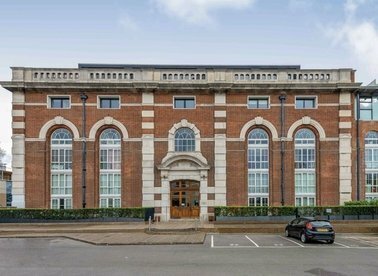 Set within a private and gated development, a newly refurbished and modern apartment with river views, an on-site porter and direct access to the River Thames. 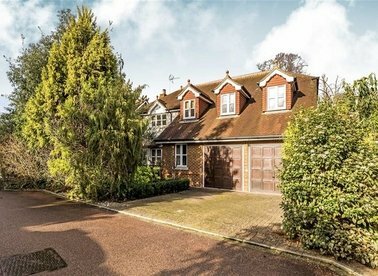 We love this large detached home. It's in a popular gated development with lots of entertaining space and access to the River Mole and a communal island. Call now to arrange a viewing! 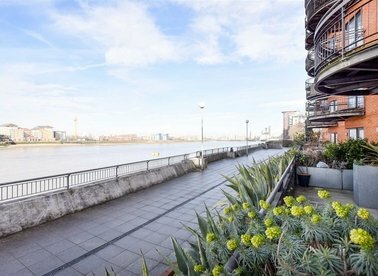 A two bedroom flat with a patio garden and the most spectacular views over the River Thames - perfect if you want to impress your guests! It has been recently redecorated, has wooden flooring and a modern kitchen and bathroom. 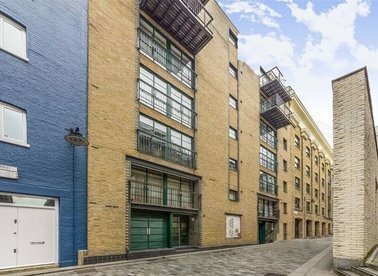 Three bed penthouse, with direct lift access, arranged over two floors, situated in this highly desirable conversation located close to St Katherine Docks. Spacious, Bright and excellent location. 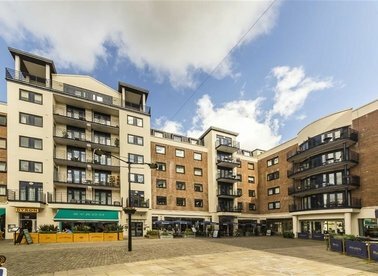 A luxurious two bedroom, two bathroom Penthouse Apartment in the heart of Kingston Upon Thames. The property has been finished to a high standard throughout and is ideal for corporate families or couples. 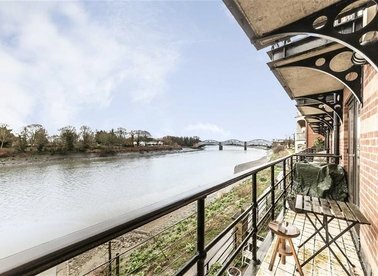 With sweeping river views, great space, natural light and a river facing balcony this magnificent three bedroom, two bathroom apartment is a must see.